Shay Gutta formally known as lady 380 raised in the summerhill section of Atlanta she is best known for being apart of the notorious rap group cmp Diablos! 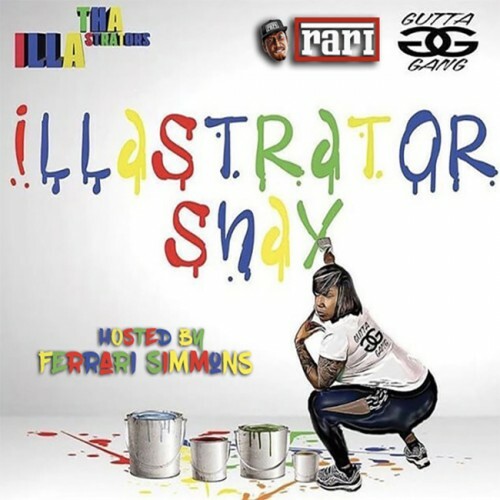 Follow @IndyTapes, @Ferrarisimmons & @ShayGutta2Real! best female rapper from the city. dead or alive. i aint lying to ya. i am not your bae.